I don’t get contemporary art. Why should I attend a contemporary art festival? THERE IS NO FIXED FORMULA TO ENJOYING CONTEMPORARY ART BUT A VERY STRAIGH FORWARD APPROCH IS USUALLY THE BEST. Especially at Art Fair Suomi, contemporary art serves as an interpretative tool of and in this time. Thus anyone, with or without previous experience, can understand or be baffled by it, searching or finding something yet to be discovered, when faced with art. While visiting a contemporary art festival you can, in addition to enjoying the atmosphere, pose questions and discuss art either with other viewers or with artists and other art professionals. Naturally it’s also possible to find a piece you would like to have in your own home in the broad selection Art Fair Suomi offers. I want to buy an art work, what should I do? 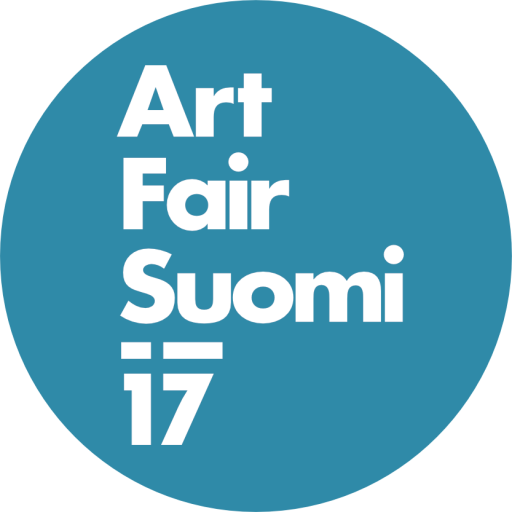 How can I take part in Art Fair Suomi?